Synopsis: Only an orphan half-elf spy can avert a rebellion before it starts. Jie’s superior senses have made her the perfect lookout. Now, as the adopted daughter of the Black Lotus Clanmaster, she wants to prove her pointed ears aren’t a liability when she’s tasked to infiltrate a rebel lord’s castle. In this prequel novelette to Songs of Insurrection, Jie must decide between her duty to the emperor and her sense of compassion toward the downtrodden. No matter her choice, it will have explosive consequences for her, the realm, and the upcoming war. By now, my love for Jie’s character and the Dragon Songs Saga is no secret. So I was excited to see that J.C. brought us this Legends of Tivara short and how well this short story tied into how we are first introduced to her character. 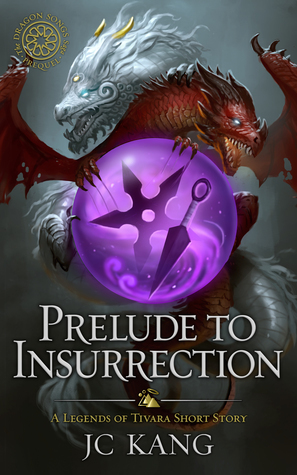 Engaging narrative riddled with Black Lotus infiltration and action, equally balanced with small bits of humor strapped against an impending siege with Jie in the middle. What more could you ask for? 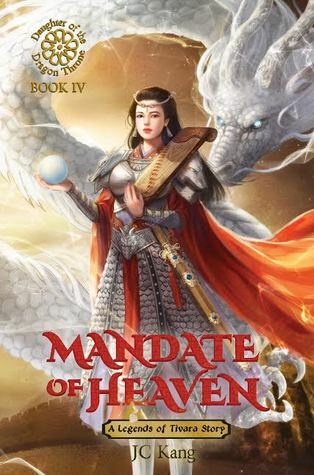 While a standalone story, reading this prelude before the series gives readers a greater insight into some details of Jie’s personality as well as parts of her past that we don’t read much about until later in the series. Though immensely skilled, perceptive and tactful, Jie’s character is also funny and hides a deeper layer of empathy that most don’t see. I might just be overly fan-girling but I stand by my statement ^_^. This short story was great and is highly recommended. How’s this week been treating ya? Swell? Maybe not so swell? Well, I have some fun news to share with you today. Remember the series I read and reviewed by J.C. Kang? Previously know as The Daughter Of The Dragon Throne, now the Dragon Songs Saga, is a historical, mythological, epic-high fantasy/adventure, sorcery fiction series. J.C. reached out and told about a book re-launch party happening today, 10AM-9PM over on Facebook. 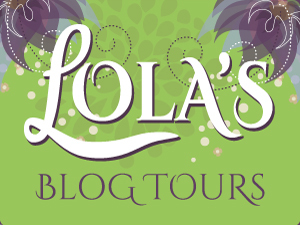 This launch party will include giveaways, author takeovers, and more! It is definitely something you don’t want to miss. The world knows Kaiya as the Dragon Charmer. After vanquishing the Last Dragon with the power of her voice, all she wants is to return to a quiet life of anonymity. Instead, the Emperor tasks her with an onerous task: negotiating with the aggressive Teleri Empire for the extradition of her cousin, who tried to murder the imperial family and usurp the Dragon Throne. The mission reunites her with her childhood friend Tian, now an assassin-spy who loathes killing. He is no longer the adorable, gullible boy from her memories, any more than she is the adventurous, sweet girl from his. Instead of rekindling nostalgia for a youthful innocence they both yearn for, their reunion ignites a mutual hatred. When the Teleri Empire breaks off negotiations, Tian must help Kaiya escape. Orcs, Ogres, and enemy soldiers stand between them and home, and their volatile relationship could get them captured… or killed. So, I have an exciting post for you all. Today marks the official relaunch day for Songs Of Insurrection by J.C. Kang. 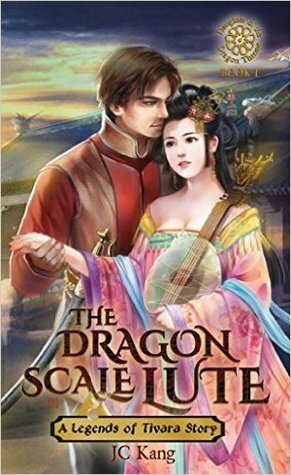 Previously know as The Dragon Scale Lute, book one of the historical, mythological, epic-high fantasy/Adventure, sorcery fiction, Dragon Songs (previously the Daughter of The Dragon Throne) series. As you can see on my blog, I’ve followed this series since early last year, and while I liked the old cover, the new one looks amazing. Only the lost art of evoking magic through music can prevent Cathay from descending into chaos. Blessed with an unrivaled voice, Kaiya dreams of a time when a song liberated enslaved humans from their orc masters. Maybe then, the imperial court would see the awkward, gangly princess as more than a singing fool. When members of the emperor’s elite spy clan uncover a brewing rebellion, the court hopes to appease the ringleader by offering Kaiya as a bride. Obediently wedding the depraved rebel leader means giving up her music. Confronting him with the growing power of her voice could kill her. I graciously received a ARC from the author in exchange for an honest review. The world knows Kaiya as the Dragon Charmer. After vanquishing the Last Dragon with the power of her voice, all she wants is to return to a quiet life of anonymity. Instead, the Emperor tasks her with an onerous task: negotiating with the aggressive Teleri Empire for the extradition of her cousin, who tried to murder the imperial family and usurp the Dragon Throne. 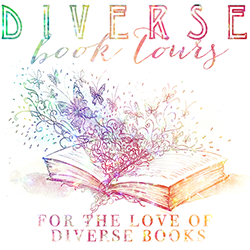 Dragon Scale Lute Book Tour hosted by: CBB Book Promotions, so be sure to check out the rest of the tour stops 🙂 Also, For a limited time The Dragon Scale Lute is on sale for only .99 cents for Kindle!